Inspiration is a big part of my photography journey, without it I probably wouldn’t have pursued it for as long as I have or developed such a passion. Each month I plan to write about a different photographer who has inspired me. I hope that by doing this I can show just how important inspiration is. It doesn’t matter how well you know you’re camera, without inspiration you’re probably not going to get very far. 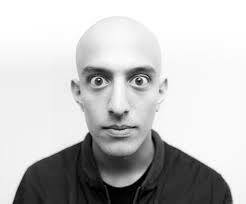 My first inspiration was Adam Elmakias, an American music photographer. He shoots alternative bands both in studios and on stage. When I first found his work I enjoyed it because of the subject. I liked the bands he was shooting and therefore liked his images. As time went on and I followed Adam through his journey I realised how passionate he is. All of his social media platforms radiate passion. You can tell he really loves what he does. That’s the type of photographer I aspire to be. I don’t want to do photography because it’s my job, I want to do it because I love it. 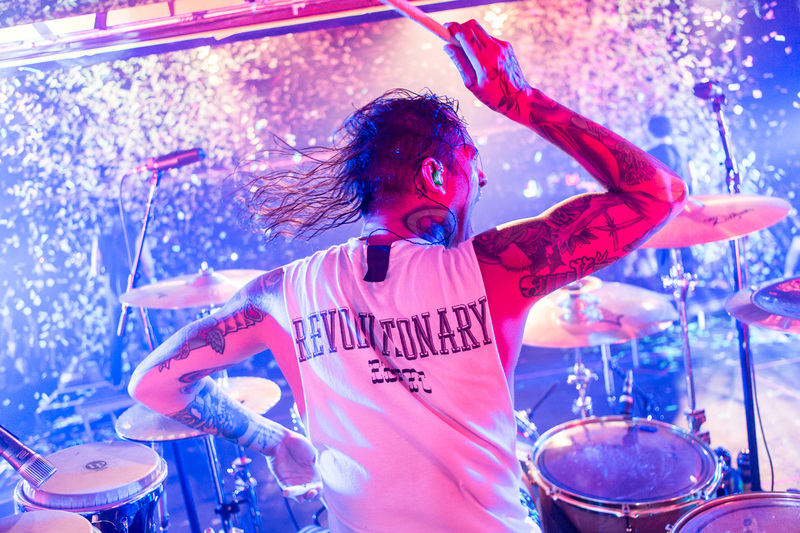 Not only does Adam shoot bands while they’re on tour he also documents it through video. He runs his own youtube channel where he uploads vlogs with bands, tutorials, equipment inventories and other little videos. What I like about this is that you get to see what it’s really like to be a photographer. It shows that it takes hard work and determination to get to that level. Through out the vlogs you get to see behind the scenes. You see the preparation, the shoot and the editing. Photography is a 9 to 5 job, not an easy way to make money. I think that Adam’s blogs give his work a more personal feel. They show that there’s a person behind the camera, that’s putting in a lot of hard work to create images they’re proud of. Some of my favourite work of Adam’s are the live band shoots. I think that he always manages to capture the emotion of the show. It’s difficult to capture so much emotion into one snapshot of time but to me his work always tells a story. When looking at his work I feel as though I was there, as though I experienced it first hand. I think that emotion is a big part of photography. Being able to tell a story through a picture takes a lot of skill and hard work. Photography is an art form, it’s not as simple as taking a pretty picture. It’s what that image represents that is the important part. An image without emotion means nothing and I think Adam’s work really reiterates that point. I hope you can find just as much inspiration from his images as I did.